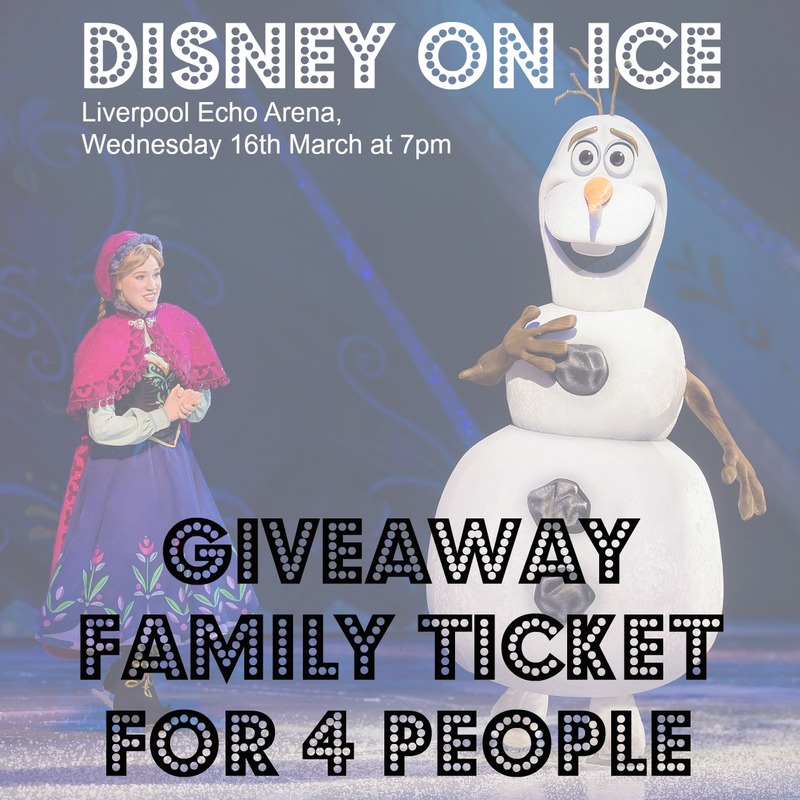 I am really excited to bring my lovely blog readers this ticket giveaway to the amazing Disney On Ice presents Silver Anniversary Celebration at the Liverpool Echo Arena. The prize is for a set of four tickets, perfect for a family night out, to the opening night on Wednesday 16th March at 7pm! 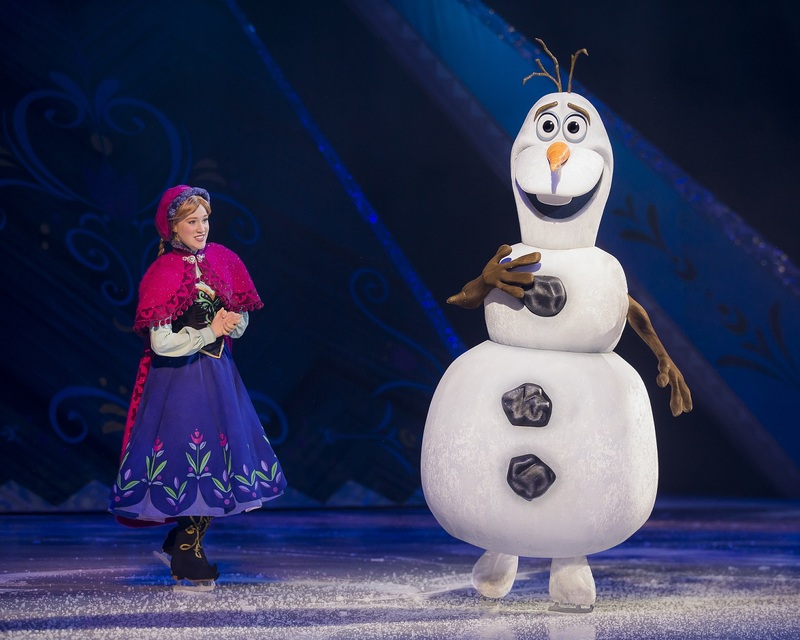 Embark on the ultimate sightseeing holiday with Disney On Ice and all your favourite Disney characters. Join tour guides Mickey Mouse, Minnie Mouse, Goofy, Donald Duck and Daisy Duck as they visit the magical worlds of Disney’sThe Lion King, The Little Mermaid and Peter Pan. 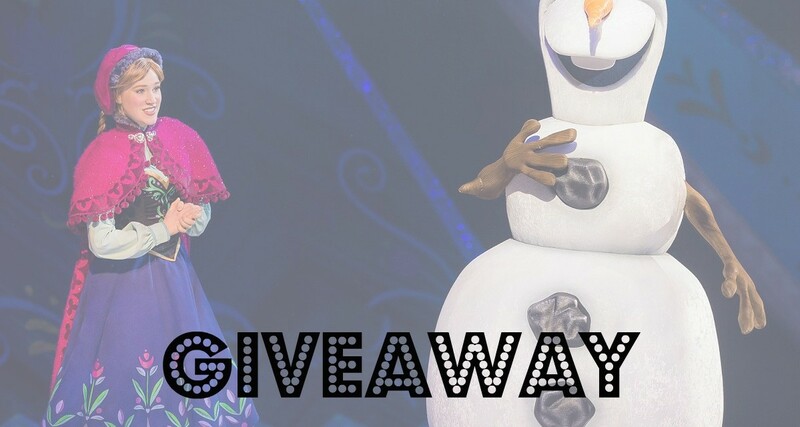 You’ll also be whisked away to the wintery wonderland of the number one animated feature film of all-time, Disney’s Frozen. 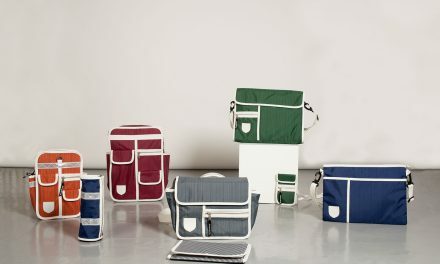 Competition ends midnight 1st March 2016, the winner will be notified by email within 48 hours. UK Only. T&C’s apply. 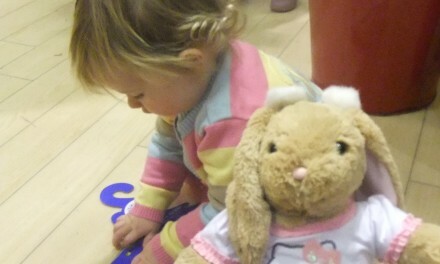 Center Parcs’ February Pancake Day challenge! 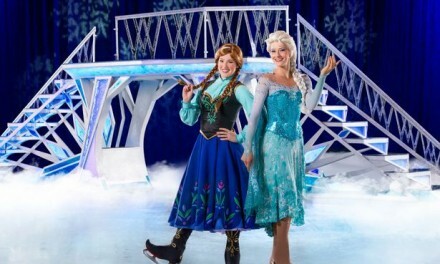 This would combine our love of ice skating and the magic of Disney. My two little girls would love to see this! Stitch! Definitely the coolest disney character.. Baymax is a close 2nd! My little Girls ultimate favourite Disney Character is Elsa! I think that my favourite may be Rapunzel. But we love them all. Good luck everyone!! Got to be Woody from Toy Story!! My favourite Disney character is Stitch, he’s such a naughty little alien reminds me of my little boy. My favourite disney character has to be Belle. Buzz Lightyear from Toy Story. Just a great character and funny! I think my favourite has to be Woody!! is it wrong to like Cruella De Vil ?